Babies are hardwired to crave close contact with their caregiver. They spent 9 months in a warm, safe haven, listening to mother's heartbeat and suddenly they make their grand appearance into this cold, new world. Babywearing can provide babies with that much needed closeness. Babywearing is not a new trend; women around the world have been wearing babies for thousands of years. 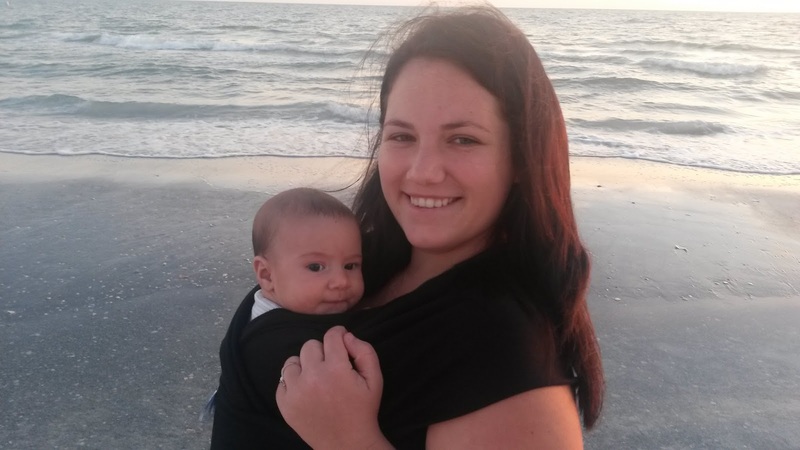 Babywearing has numerous benefits for both baby and parents. Less fussy and more content. A study published in the Pediatrics journal showed that babies who were worn reduced crying by up to 51%. Because the baby is happy, he or she will spend more time in a quiet, alert state and thus has more time to learn and interact with their environment. Decreases the risk of SIDS and flat-head syndrome. Promotes neural development, respiratory and gastrointestinal health, and aides in balance. Promotes longer periods of sleep. 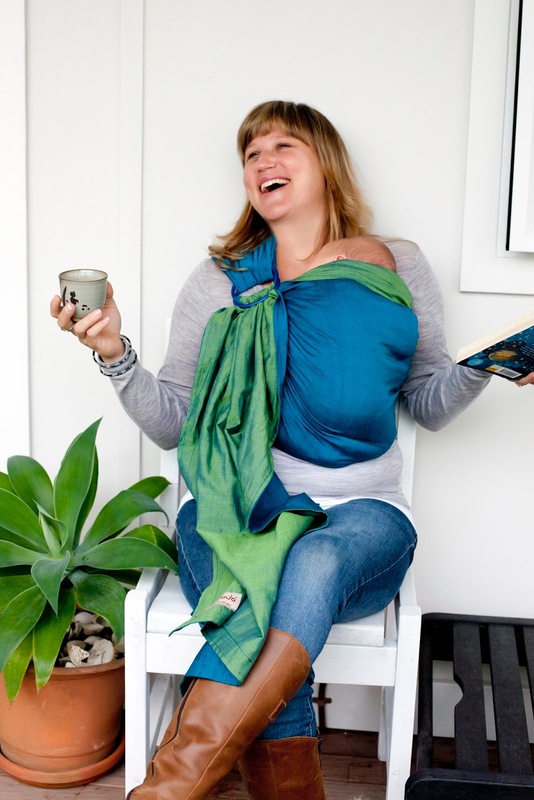 The babywearing community often refers to 'sleepy dust' overcoming their babies and toddlers while being worn, as they often fall right to sleep. Babies are able to see the world from your perspective. Worn babies are closer to people and able to study body language and facial expressions. Increases the bond between baby and wearer, whether that be mom, dad or another caregiver and helps you to read baby's cues better. Gives the parent two free hands, making day-to-day tasks much easier, such as laundry or grocery shopping. Many carries are easily compatible with breastfeeding. Breast milk production is also increased due to the closeness of the baby. 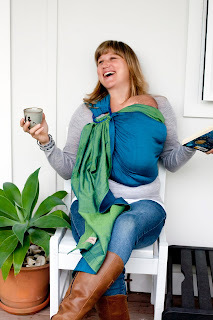 Babywearing is fun! There are lots of different types and styles of carriers that can be used and nothing can replace the closeness you'll feel to your baby.